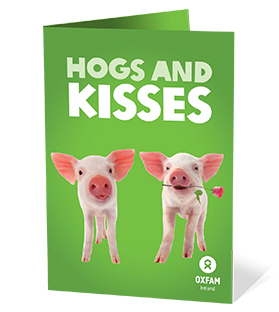 This gift sends more than just hogs and kisses – you’ll actually be helping to make possible a whole range of life-changing Livelihoods projects. 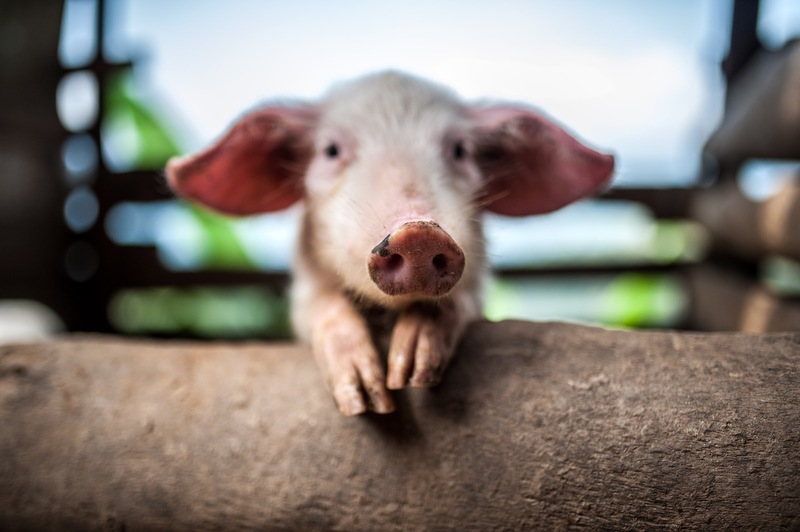 By providing communities who depend on animals for their livelihoods with new opportunities, you’ll be supporting them in a variety of ways, including veterinary care for their animals, agricultural training or even village grain banks. The money raised by this gift will go into our Livelihoods fund, supporting a wide range of life-changing programmes. You’ll be helping people like Agnes in Northern Rwanda, an area recovering from conflict and facing poverty. Life hasn’t been easy – but today Agnes is doing well. Agnes is now president of an Oxfam pig cooperative. She’s learned how to rear pigs and is earning a decent living. She’s built her confidence, made friends, and even earns enough to send her grandson to school. “The impact that the pigs will have on my life [is] that I will achieve food security, earn money as well as improving my life."